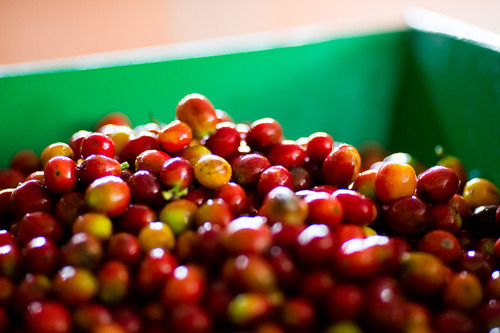 The crew at Greenstreet has undertaken the continual search to source the finest specialty coffees in the world with sustainability and quality as two of our central focuses. On this search we find ourselves in Colombia this week taking time to meeting farmers, local coffee experts, and enjoying the countries vibe. Arriving late Sunday we awoke early Monday morning and headed to the region of El Peitol. El Peitol is known for its small local farmers who have tight control over quality due to the smaller nature of their farms. 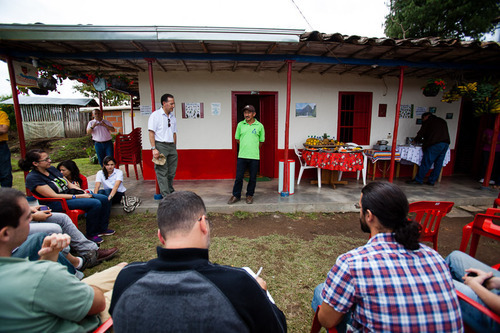 As we visited with the coffee farming region of El Peitol we got to see firsthand the benefits of fair trade as well as taste some of it’s fine products. 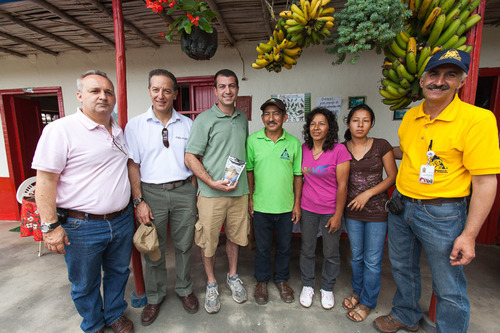 We met farmers, exporters from ExpoCafe, and staff of a local Co-Op in El peitol. 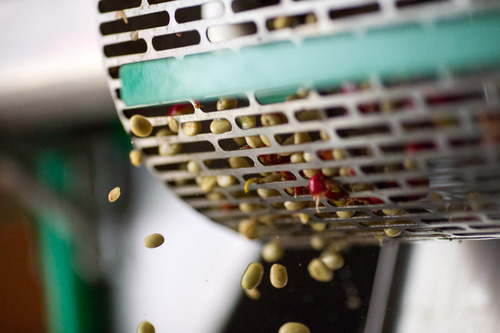 With all the coffee industry people in one place we got a glimpse at how coffee travels from origin to our roastery and finally into your cup. 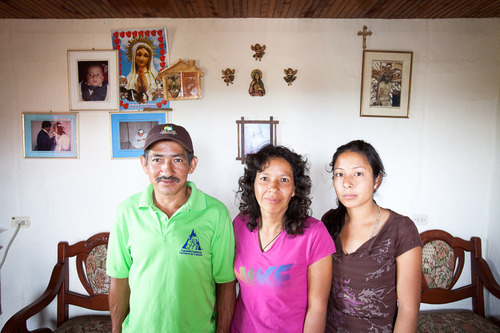 One of the farmers we met with was Ismael and his family. He took the time to show us his farm, share some of his coffee with us and talked about how fair trade and quality coffee has empowered his life and family. Stay tuned as we update our travels through Columbia and explore some of the finest coffee’s Columbia has to offer which we will be bringing home to share with you soon!